U.S.A. by Whistler Studios is a collection as American as apple pie, blue jeans and rock & roll. 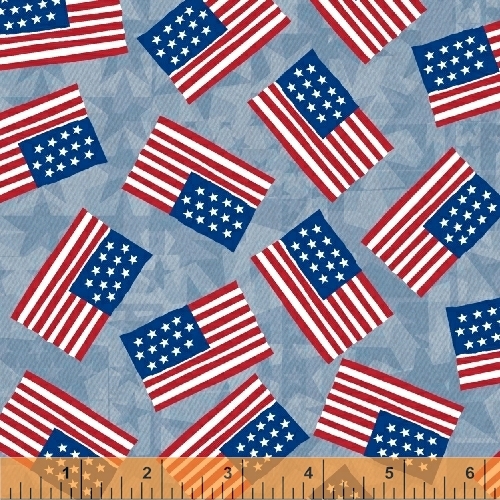 With denim backgrounds and plenty of stars and stripes, your next patriotic collection will sing! 12 Total SKUs - Delivery to stores: March 2015.